Novi MI/Press/October 10, 2018 – Christopher, Founder and Attorney of Kolomjec & Associates, P.C. was selected for inclusion into the Top Attorneys of North America 2018-2019 edition of The Who’s Who Directories. The accomplishments attained by Mr. Christopher A. Kolomjec in the field of Legal Services, warrants inclusion into the Top Attorneys of North America. Kolomjec & Associates, P.C. is a general practice law firm. The lawyers serve clients in the Greater Metro Detroit area, and throughout Michigan, in a wide range of legal matters involving automobile accidents, property or neighborhood disputes or personal business, The legal team are committed to excellence and have successfully handled numerous matters and demand and they expect the best results for our clients. 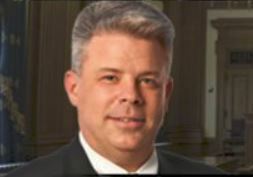 Christopher Kolomjec is a former Prosecutor, Special Assistant U.S. attorney and Marine Corps Judge Advocate who devotes his practice to criminal defense, business litigation, probate, and employment law in the State of Michigan, divorce and child custody, and probate with a strong emphasis on the trial phase of legal advocacy. He founded this firm with a strong tradition of service to his community and country. He believes that his clients deserve top-notch representation and he has established this throughout his firm. His philosophy is grounded in a strong belief that his clients should be fully informed about every aspect of their case as it progresses. As a member of the United States Military, Mr. Kolomjec is an expert in Military Divorce and knows there are certain laws in place that may affect the outcome of your case based on your military status, He can provide you with the knowledge in handling matters related to Military Divorce. As a former US Attorney, Judge Advocate and Prosecutor Mr. Kolomjec knows the system from both sides. He has represented clients through the United States and Japan. Although he considers himself first and foremost a trial lawyer, Mr. Kolomjec also routinely represents individuals whose main interest is in resolving their case as efficiently as possible. 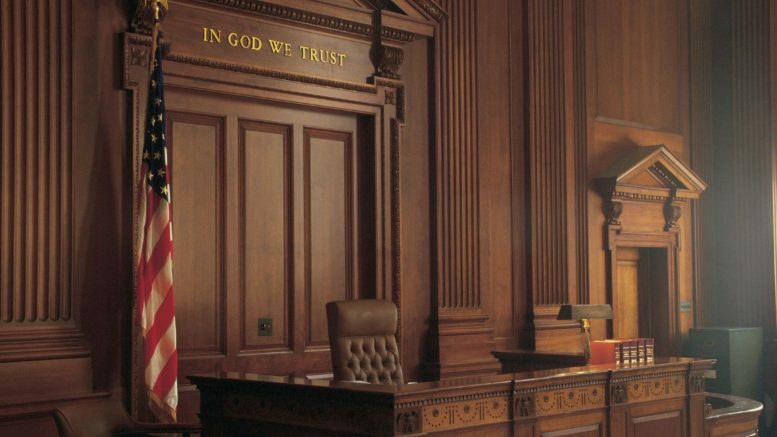 While every situation is different, He strives to minimize the effects and ramifications of the case on his client and allow his clients to put the case behind them and move on with their professional and personal lives. Mr. Kolomjec graduated from Michigan State University with a B.A. in Social Sciences and received his J.D. from the University of Detroit College of Law. He is a member of the Michigan Bar Association, Former U.S. Military-JAG Officer. 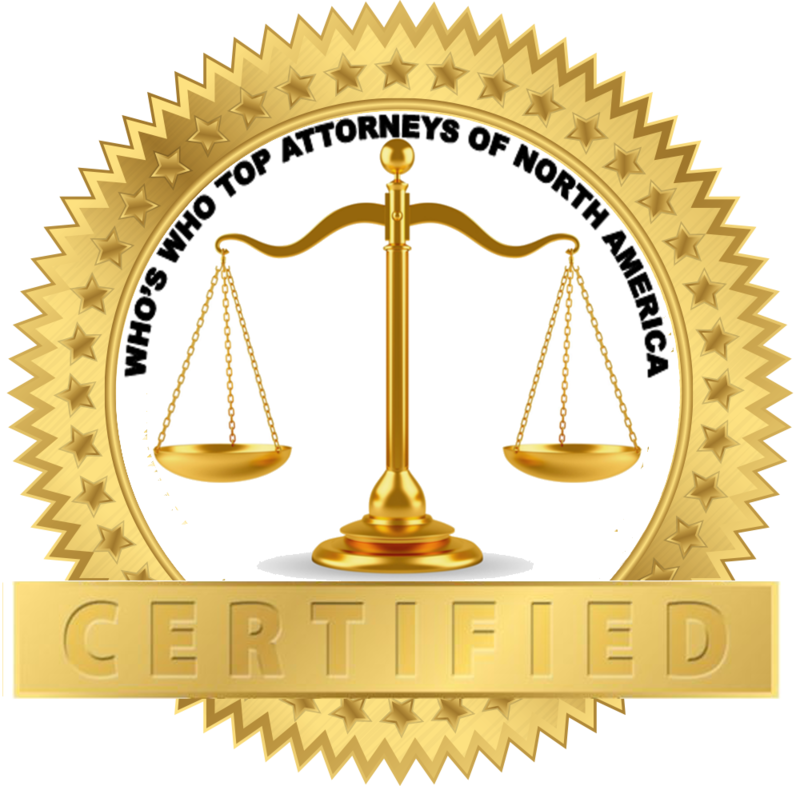 Be the first to comment on "Top Attorney – Christopher A. Kolomjec"